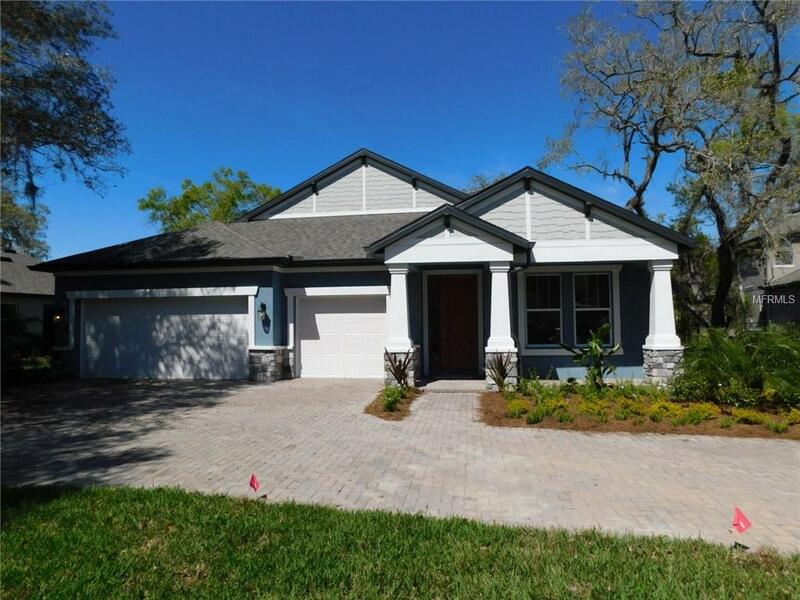 Welcome to your new home at The Enclave, one of Sarasota's most desirable neighborhoods. 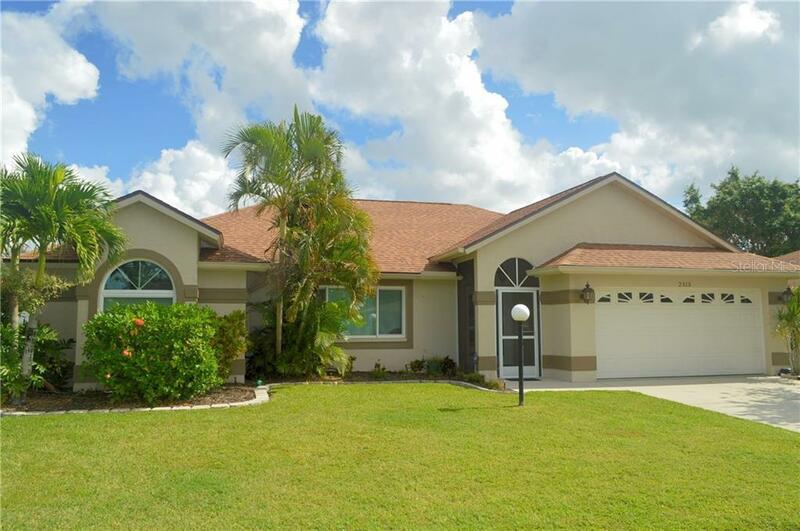 Newly remodeled 3 bedroom, 2 bath and a large den/office home is on a 10820 sq ft lot. 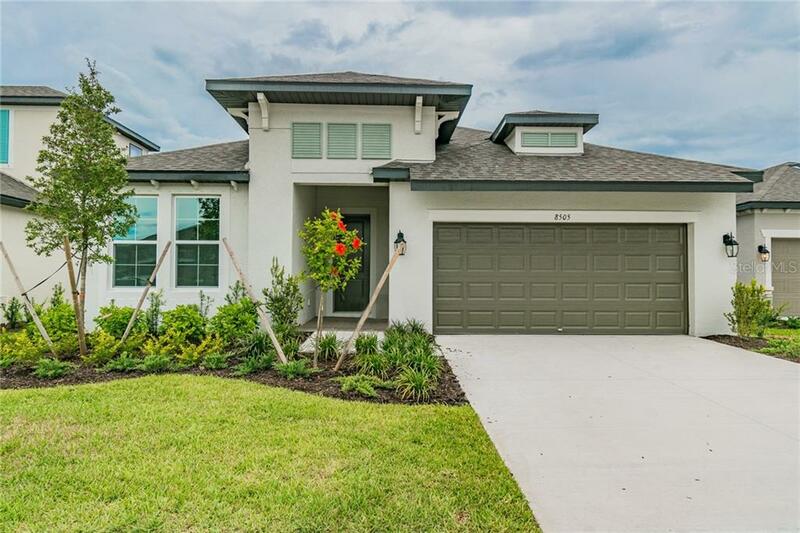 Home features an open concept split floorplan and 12 foot ceilings. Attached is a 3 car garage with ample storage space which includes cabinets and shelving. New 9x36 tile installed throughout entire house lead you into an open extended living area perfect for entertaining and family gatherings. Kitchen opens up to the living room, dinning room and sitting area. 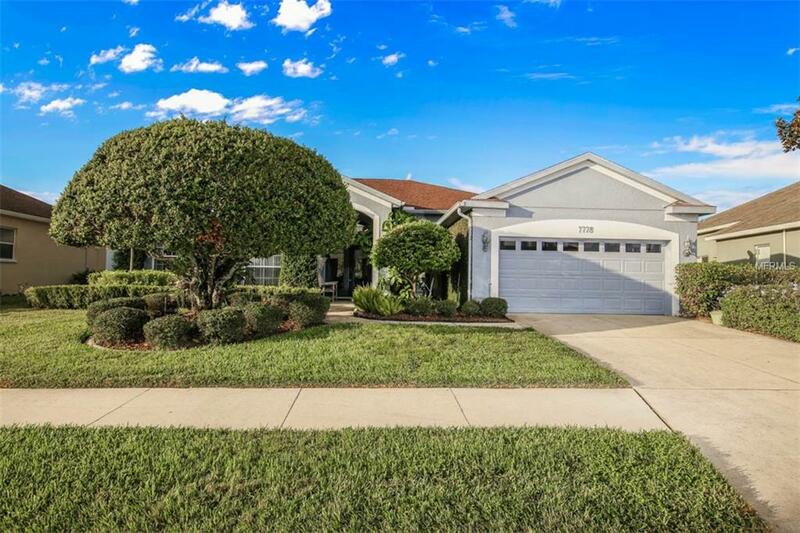 The backyard with a lake view is nicely landscaped and fenced in for privacy and pets. Large brick patio has an outdoor kitchen and a Gazebo to provide shade. Enjoy dinner under a pergola right by the lake. Outdoor kitchen, gazebo and pergola are included. Lots of smart home technology upgrades. Low HOA fee, low utility bills and low maintnance. 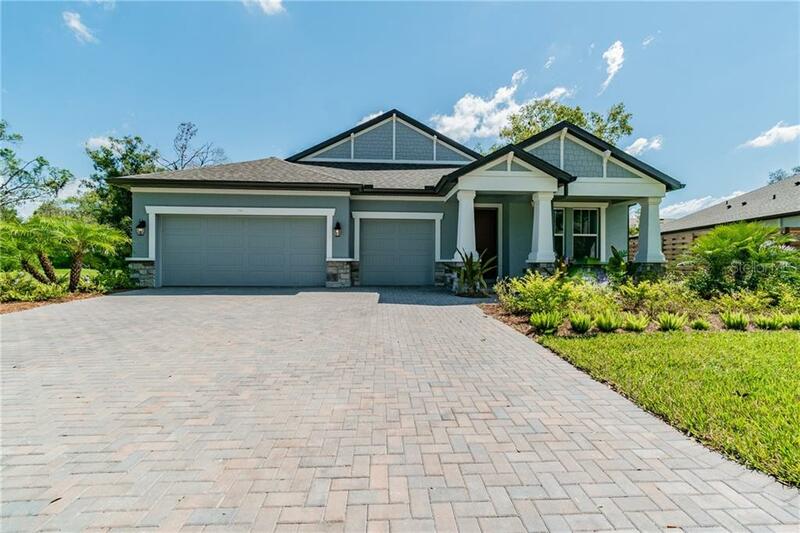 The neighborhood is located in the proximity of A+ rated schools, celery fields, parks, shopping and restaurants. 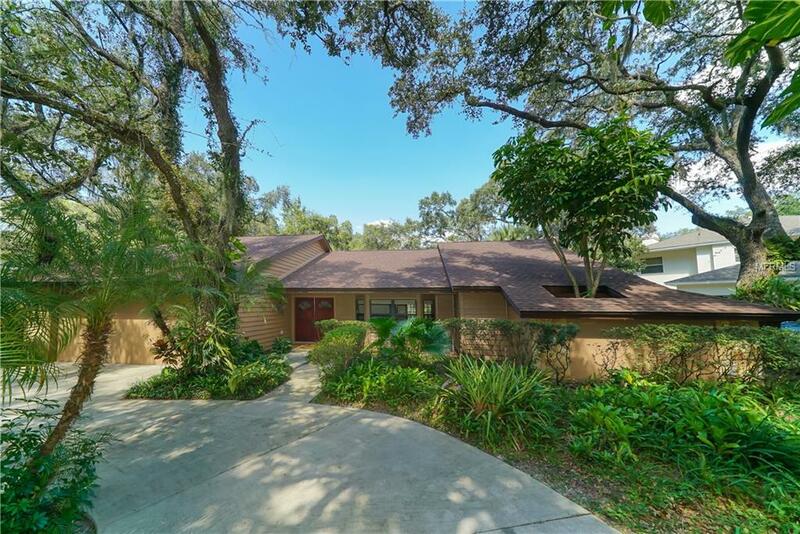 Move right in to your own piece of paradise in Sarasota!